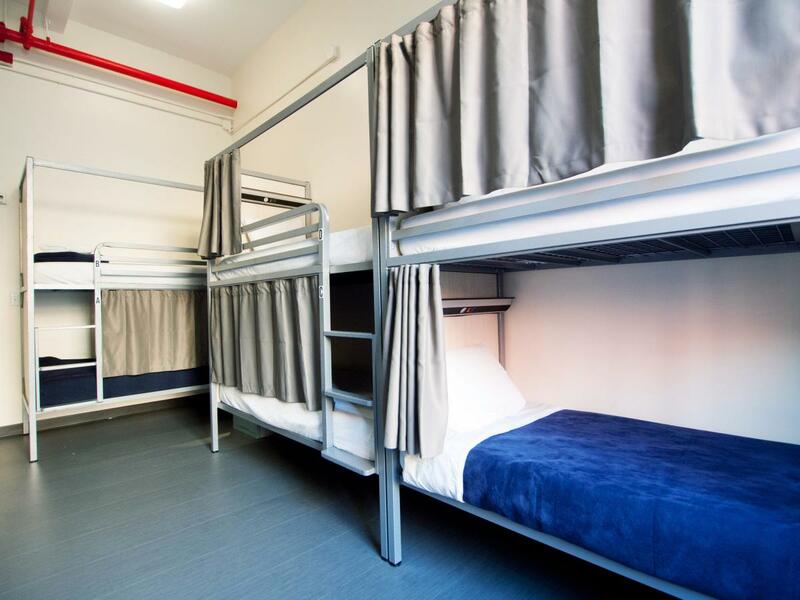 This hostel, among North America's largest, offers a friendly concierge 24/7 and front desk service (including tours to all parts of Manhattan and beyond). 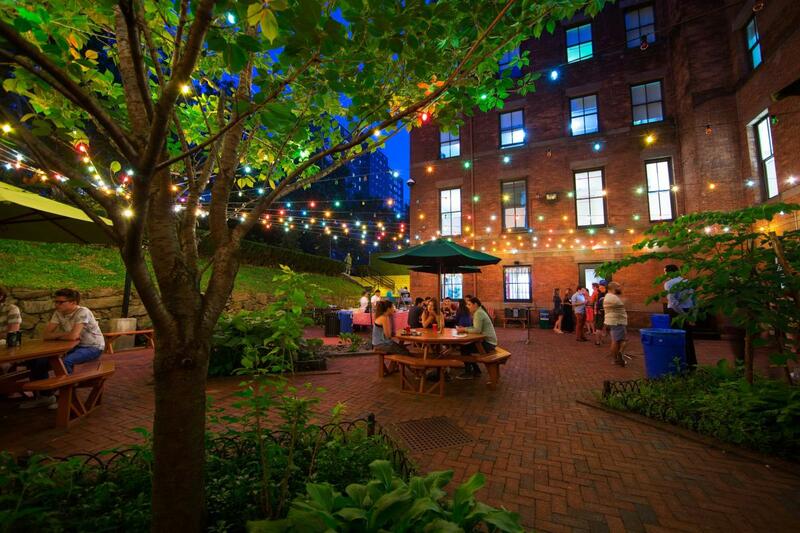 The hostel also offers Manhattan's largest privately owned patio and garden for guests' enjoyment all year round. 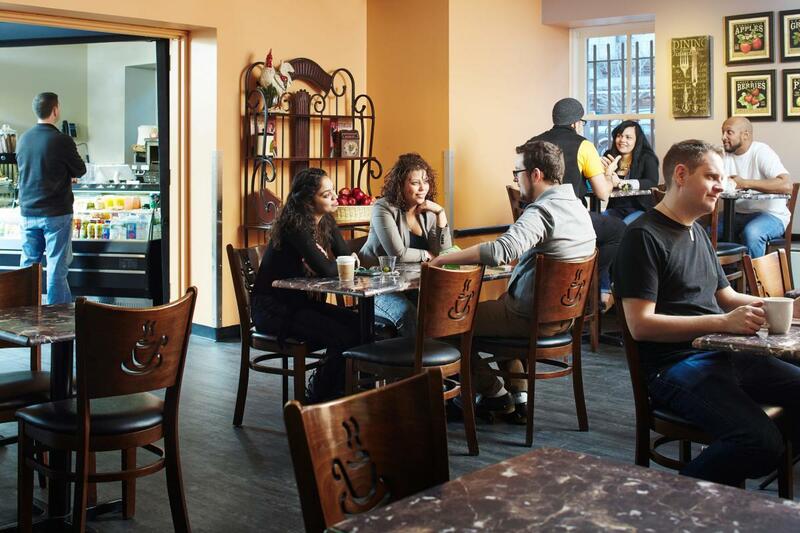 Hostelling International has numerous lounges for TV, games, a library, free WiFi Internet, a pool table and more. Lockers are available for baggage storage; there's a full kitchen for guest use (with a full supply of china, glassware and flatware); and a cafe serves light breakfast, lunch and dinner.